In past few years, the NBFCs have become the prime source of raising fund. It is considered as one of the fast-growing business in India. The services of an NBFC is similar to that of the banks say banking services like accepting deposits, giving cash advances, intermediation, leasing, hire purchase and much more. A NBFC registration is done under very stringent rules and regulations of the RBI Act. It is nowadays recognized as an important segment of Indian economy. Paid up capital of Rs 2 Crore. Can hold the deposit for the Minimum period of 12 months (1 year), and the maximum period it can hold for is of 60 months (5 years). 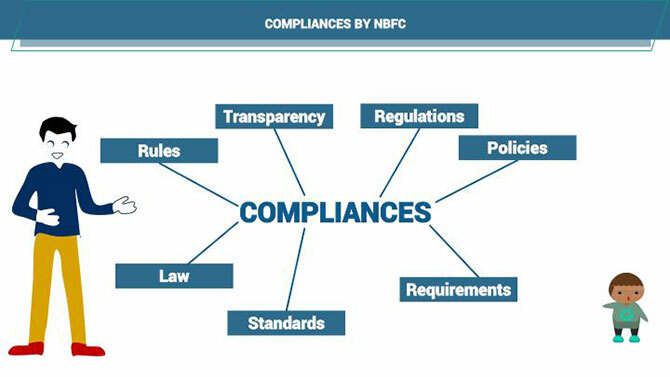 NBFC registration is considered to be a rapidly growing business vertical nowadays. It is primarily categorized into Asset finance companies, Loan Companies, and investment companies. A company which is registered under the Companies Act 2013 and engaged in such a business can apply to be a NBFC registration to RBI. However, it is a must condition that all financial transactions in business should be more than 50% of its own capital in any year. The so desirous company must have a total capital of Rs. 2 Crore. The NBFC willing to register itself shall submit the prescribed application form along with the all necessary documents to the Reserve Bank of India. A NBFC registration is required to meet all the conditions mentioned in the Section 45-IA of the RBI Act of 1934 only after which NBFC registration certificate is granted to the applicant company. In India there are a lot of banks, however, certain areas are still untouched, and no banking facilities are available there, this consequently has resulted into the enhanced demand for availing loans from NBFC and ultimately more number of NBFC registration. NBFC incorporation has taken a boom in past few years. Non-Banking Financial Companies (NBFCs) has managed to attract considerable stake of the business market in banking and banking-related services. NBFCs are engaged in the business similar to a bank but do not cover everything that a bank is indulged into. NBFC can raise funds from the public, directly or indirectly, and can freely lend them to ultimate spenders. Why NBFC Registration is Preferred? The NBFC cater all small and big investors and business persons. Forms an important segment for the development of industrial, commercial, institutional and service sectors. Very less red tapism hence customer choice. The approach of NBFC registration is considered to be customer oriented. A NBFC is required to hold deposit fro Minimum 12 months (1 year), and the maximum period it can hold for is of 60 months (5 years). A NBFC provides the loan to Small-big wholesalers, retail traders and such self-employed persons etc. What is the Process of NBFC Registration? The application is required to be made on the site https://cosmos.rbi.org.in. Take a note of the SRN for future tracking or checking the status of the form. Do not forget to take the print of the Form of NBFC Registration as the hard copy of the application form (indicating the online Company Application Reference Number, along with the supporting documents is required to be submitted to the Regional Office of the state having jurisdiction , usually it is the regional office at the place where ROC /head office has been established. What are the documents required to be attached along with the form for NBFC Registration? The documents to be attached are enlisted along with the form itself when downloaded from the site. The documents vary basis the type of financial activity you are engaged into NBFC Registration. 1. No Objection Certificate (NOC) from RBI regarding the sponsoring the NBFC-IDF issued to the NBFC-IFC. 2. Details about the change in the management of the sponsor company have happened in the last year. 3. All the Agreements done by the NBFC say between the NBFC-IDF, the concessionaire, and the Project Authority. 4. Money source used in startup capital along with the evidentiary documents in support. 1. The company has or processed to obtain the membership of all the Credit Information Companies. 2. The company is not Section 25 of the Companies Act, 1956 or is Section 8 of the Companies Act, 2013. 3. No rules and regulations of Fair Practices in lending, pricing of credit, and non-coercive method of recovery has been violated and shall be ever violated and run the business as per the guidelines of RBI. 4. What steps it has taken to avoid any undesirable concentration. 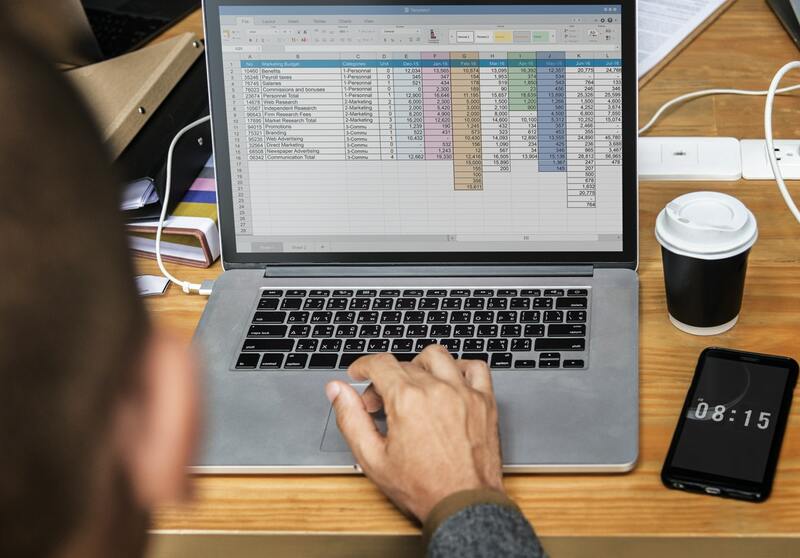 The roadmap for having financial assets in the factoring business to have at least 50% of its total assets and their incomes derived from factoring business. We prepare all the necessary documents on behalf of the applicant for NBFC Registration. Expert advises on NBFC registration and applications. We encompass India’s best expert team specifically dedicated for NBFC registration and are engaged in providing the end to end solution for NBFC registration.